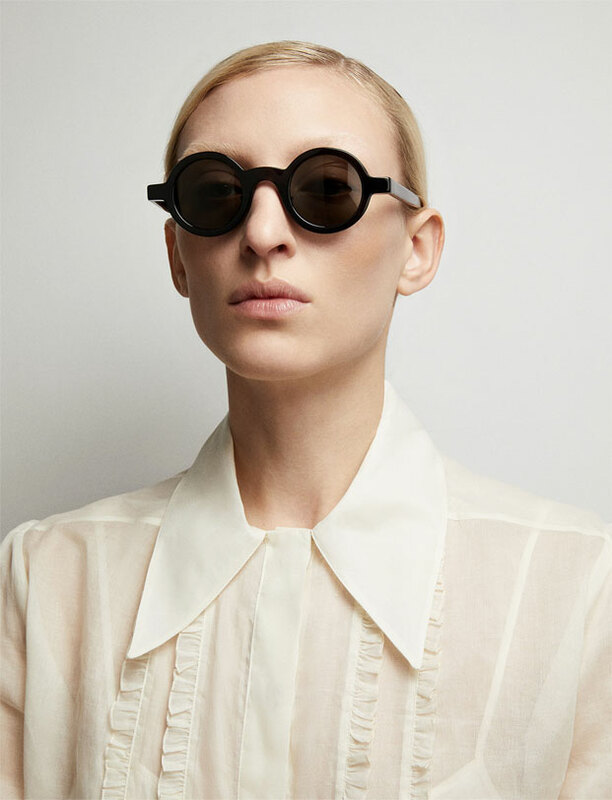 Take a glimpse at our debut eyewear collection. 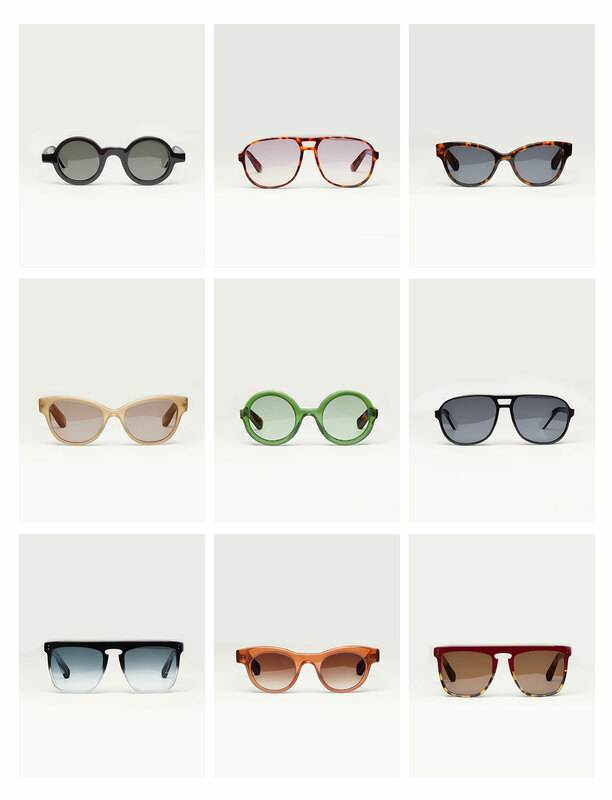 Like with everything we design, our debut eyewear collection explores the idea of modern classics. Wardrobe icons updated with a JOSEPH twist. 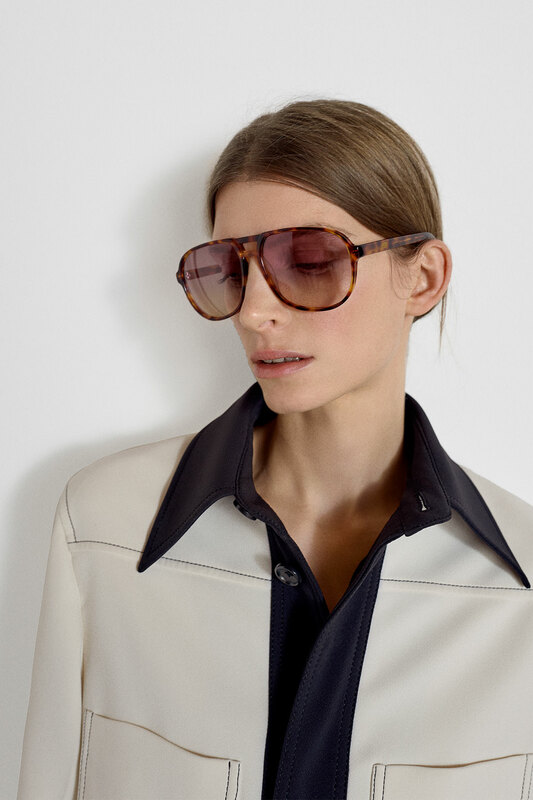 From aviators to round frames – the latter is a dedication to our late founder Joseph Ettedgui who was never pictured without his circular glasses – expect colourful contrasts and bold details with this all-acetate, made in Italy collection. 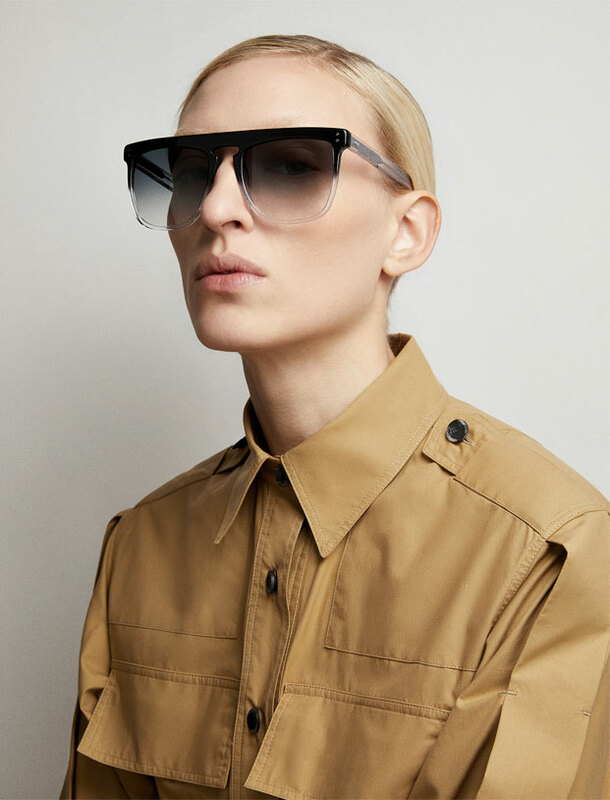 With oversized aviator frames, the Brompton Sunglasses elicit a sense of utilitarian cool. 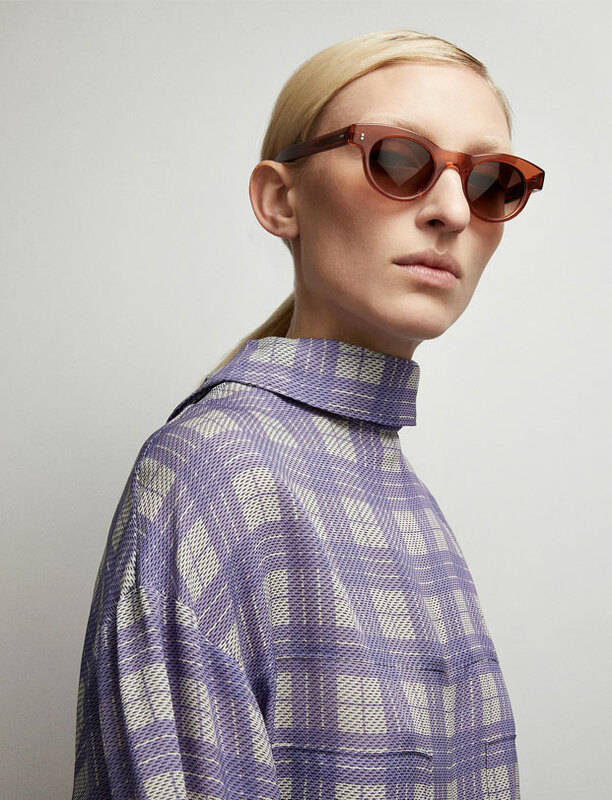 An easy way to imbue feminine outfits with a more directional accent, these acetate sunglasses come with complementary-coloured frames for a streamlined appearance. The perfect sunglasses to pair with SS18 looks and the season's holiday wardrobe. 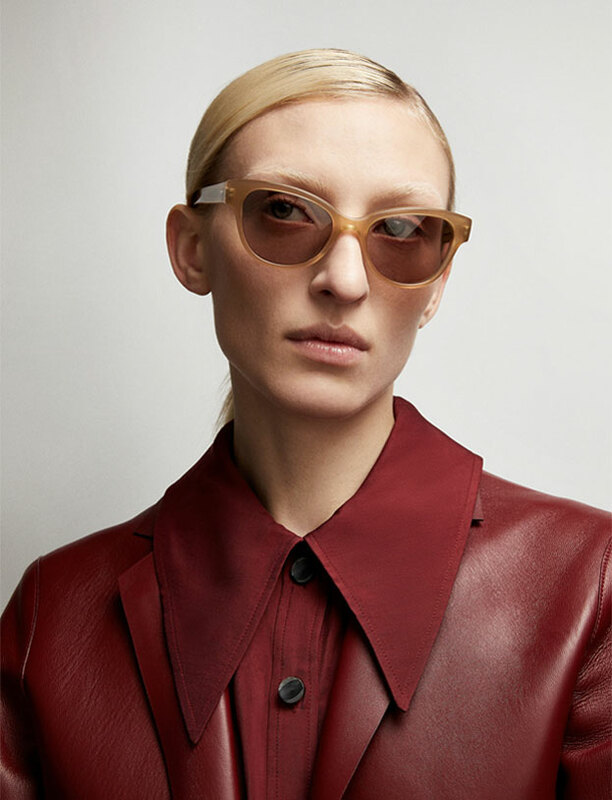 Designed in Paris and crafted in Italy from radiant acetate, the new eyewear collection furthers our approach to classics with a twist.